Career guidance or professional concern? This question concerns young people from high school until the first years of their professional attitude. 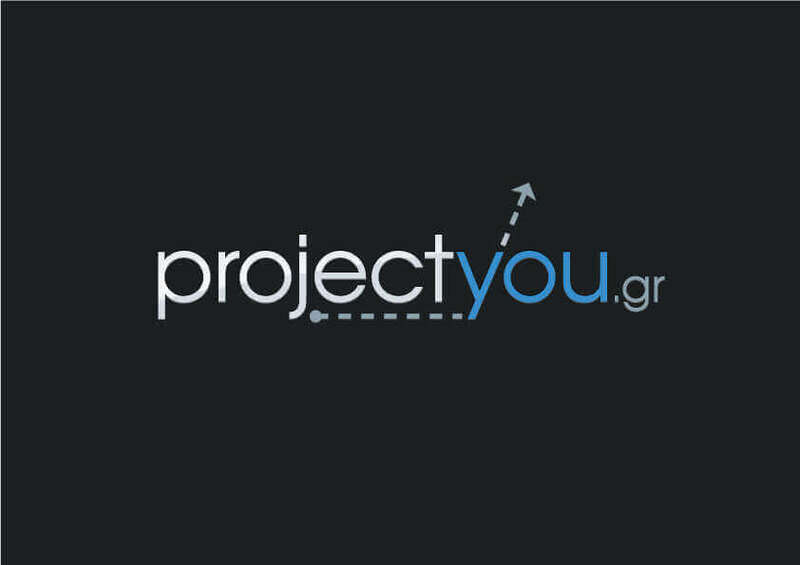 Projectyou is by your side to help you find your future. Our people, with great knowledge of the market, can share with you their experiences and with the contribution of Ariston Test, they will find your keen interests and appropriate professions matching that interest.